The gender-blind revival of Company taking home four Olivier Awards awards over the weekend. 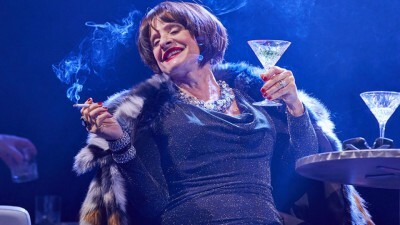 Broadway legend Patti LuPone, who has also had tremendous success on the London stage, earned the Olivier for her cheered turn as Joanne. It’s the second Olivier for Patti who won for best supporting actress in a musical. She won her first in 1985 as lead actress for her performances in Les Miserables and The Cradle Will Rock and was nominated again years later for Sunset Boulevard.